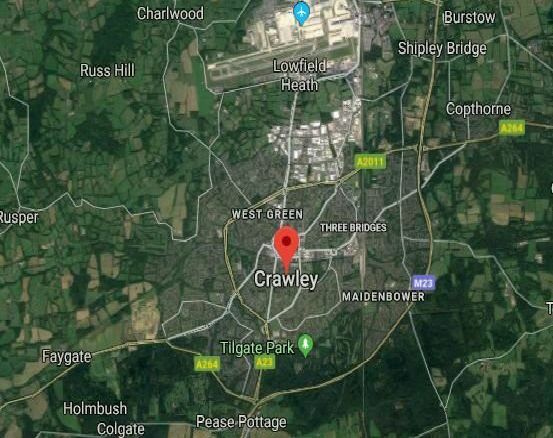 Here are the 12 ‘highest value streets’ in Crawley’s RH10 and RH11 postcode areas according to research by the property website Zoopla. Cuttinglye Road, Crawley Down, �1,400,664 pounds. Picture: Google Maps. Wallage Lane, Rowfant, �1,307,485 pounds. Picture: Google Maps.